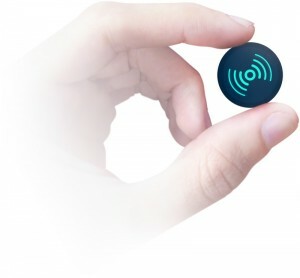 CoreBlu tags are small wireless transmitters based on Bluetooth Smart technology. 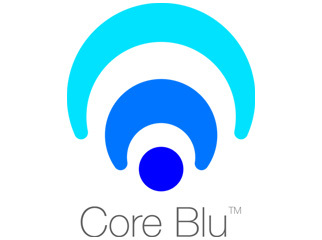 Once setup, CoreBlu tags will continuously broadcast a signal/beacon (similar to a radio station) that can be detected by any smartphone or platform that has BLE (Bluetooth Low Energy) radio interface. CoreBlu tags comes in 4 different variation/model, each optimized for individual application use case ranging from personal/asset tracking, motion sensing, personal interaction system to proximity detection and indoor localization/positioning. The flexibility of the CoreBlu tags is second to none. The advertisement payload is totally customizable, which enables developers to achieve anything they want with the Bluetooth smart’s beacon/advertisement.